Southeast Asia is a preferred destination for many travelers on a budget, but for freedivers, there are a few destinations that are particularly glorious. 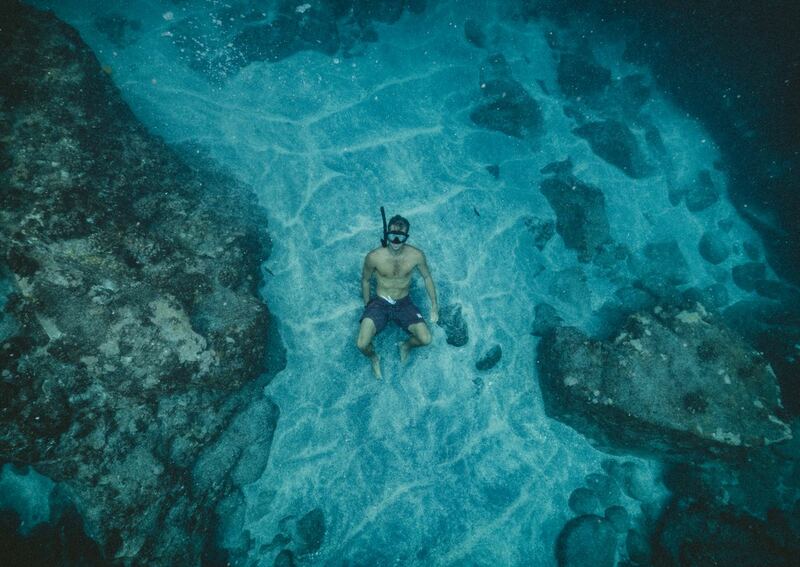 We all know it shouldn’t be just about diving on a line into the empty blue; we need to enjoy ourselves and have some recreational diving time every once in a while. 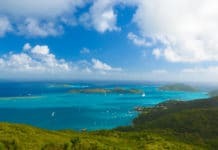 For those traveling with their mask and fins (or have worked out renting some in their budget), these particular locations feature tropical waters that offer a great escape for those who prefer to explore under the sea rather than overland. 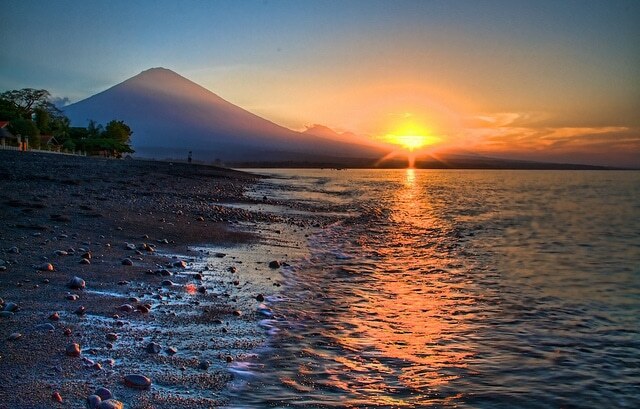 Amed, a fishing village located in Eastern Bali, is one of the most well-known spots in Indonesia to freedive.  Along with a number of freediving centers to choose from to further your education, there are multiple shallow and deep dive sites to explore. With dive sites including the Japanese Wreck, which has all kinds of macro life to discover, and Pyramids, which houses puffer fish, Harlequin sweet lips, and the occasional few rays and sea turtles, you’ll be kept busy exploring the underwater life for days. This doesn’t even include the world-famous U.S.A.T. Liberty wreck, just a short drive away in Tulamben, which is sunken between 5 to 30 meters (16 to 98 feet) for the underwater wreck fanatics. The best diving conditions in and around Amed are between April and November. Sipadan Island in Malaysian Borneo brags of non-stop vertical reef walls, encounters with turtles and reef sharks, and schools of barracuda to immerse yourself in. Made famous by the late French explorer Jacques Cousteau, Sipadan is Malaysia’s only oceanic island and is time and time again rated as one of the world’s best dive spots. The island and its surrounding waters are designated as a marine park by the Malaysian government, so you will have to stay on the nearby island of Mabul and arrange a diving trip to Sipadan in advance. Coron, situated in Palawan, an archipelagic province in the Philippines, has plenty of spots for recreational freediving, but there is one can’t-miss spot in particular. Coron is known for its spectacular views of sunken Japanese ships around the island, but it also is home to the bizarrely unique Barracuda Lake, a lake composed of freshwater and salt water. There is a serious thermocline from 28°C (82°F) near the surface to 38°C (100°F) as you descend, and visibility usually ranges from 10 to 20 meters (33 to 65 feet). There isn’t much of a variety of marine life to be seen here, but there are giant limestone cliff walls that make for a surreal freediving experience. 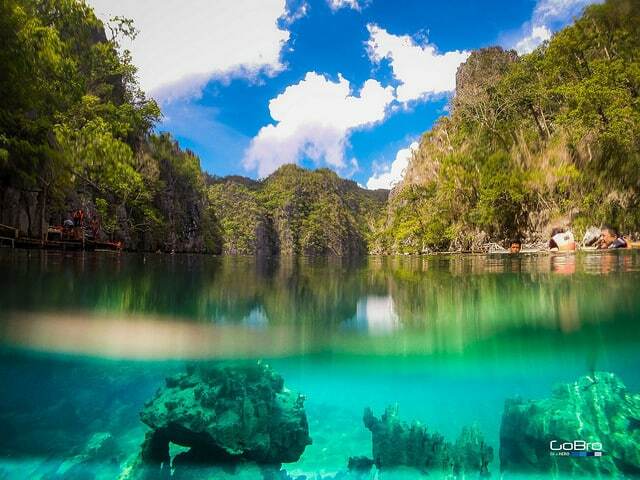 Coron is diveable year-round, but it has its rainy season in July and August, so try to plan ahead for this extraordinary diving experience. Kimbe Bay is still a fairly new area that is being explored by freedivers and scuba divers, so you can take photos free of scuba bubbles and not worry about getting a fin in the face. 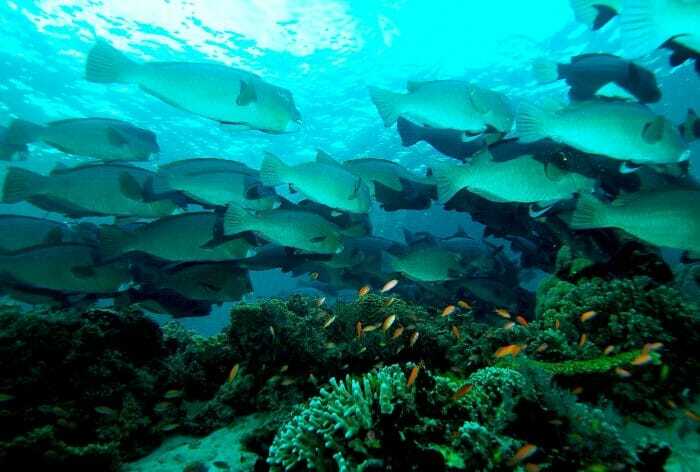 What’s exciting about Kimbe Bay is that it is a valuable biodiversity hotspot, with 60 percent of the coral species of the Indo-Pacific region found there, and contains more than 860 coral reef fish species. There are regular sightings of dolphins and several different types of sharks, including hammerheads and silvertips. There is even a Japanese fighter plane from WWII to explore. 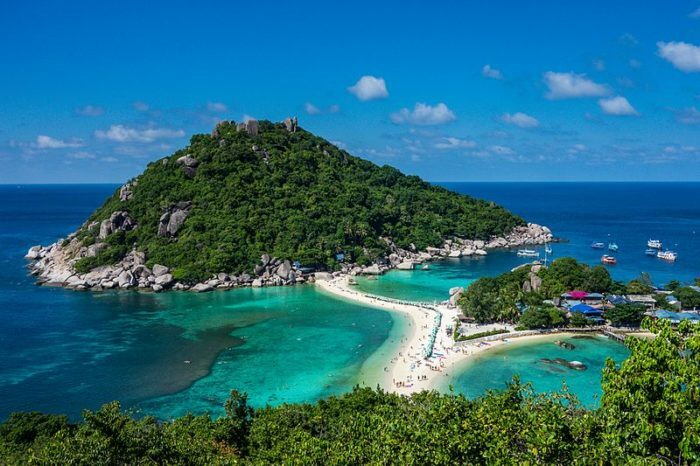 Koh Tao is a small island that makes up part of the Chumphon Archipelago in the Gulf of Thailand. Prepare yourself for busy dive sites, as Koh Tao is filled with scuba diving centers and churns out large numbers of scuba certifications. 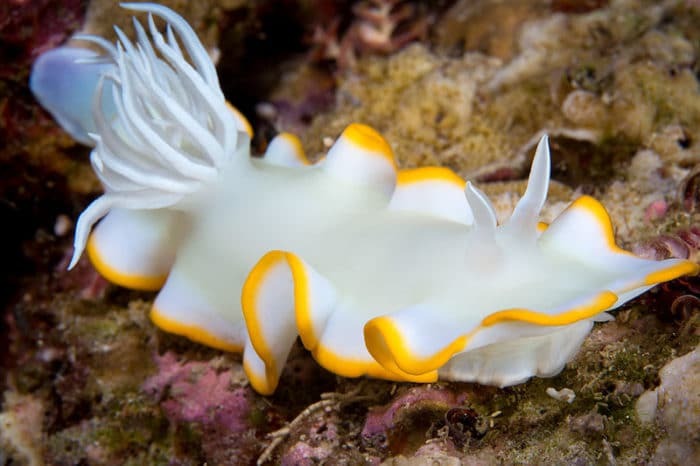 But the diving conditions, tropical waters, and cheap prices are what drives high numbers of tourists there, along with low currents, pretty good visibility, and a few dive sites that are ranked among the best dive sites in the Gulf of Thailand. You can catch glimpses of giant groupers, trevallies, leopard sharks, and if you’re lucky, an occasional whale shark. Know of any more can’t-miss dive spots in Southeast Asia? Let us know in the comments! I will go in Thailand in March, the 20th and I would like to dive in Khao Lak. Do you have any spot or and dive center (and maybe lodge) to advice to go to Similan Island or Richelieu Rock ? Do you know it ? Hi Mion! 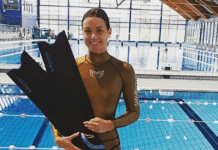 Unfortunately, I missed out on Khao Lak when I was traveling and I haven’t personally heard of any freediving centers there. There seems to be one, but it looks like it isn’t operating courses at the moment, at Khao Lak Explorer. I would contact them and verify. 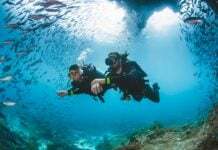 Another option: if you have a buddy, you might be able to catch a scuba dive center’s boat and go with them on their dives, then just freedive the dive site with your buddy.